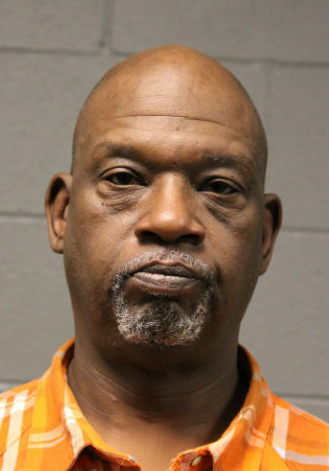 • Levi Flemister, 57, was arrested after he tried to enter Soldier Field with a gun in his pocket before the Bears game on Nov. 18th, according to charges. Flemister told police that he lives in a group building, that the coat was not his, and he didn’t know the gun—a small, 2-shot Derringer—was in the jacket. Prosecutors charged Flemister with aggravated unlawful use of a weapon in a public park. They said Flemister had previous convictions for armed robbery and carjacking and he may be charged with being a habitual armed criminal. Lyke expressed reservations about Flemister’s claim that he didn’t know there was a gun in his pocket (stadium security said he handed the gun over after it set off a magnetometer). The judge was even more concerned about Flemister’s old convictions. He ordered Flemister held without bail. In a routine follow-up hearing on Nov. 28th, Flemister had a much friendlier reception in the courtroom of Judge Peter Gonzalez. According to a spectator, Flemister’s attorney asked Gonzalez for a reduction in bond. Gonzalez reportedly cracked some Bears jokes with Flemister and then ordered him to stay employed as he was released on a recognizance bond. • Employees of a store in the first block of South State Street in the Loop called police on the afternoon of Nov. 27th because a customer had a gun in his waistband, police said. Arriving officers were directed to 29-year-old Willie Jefferson who was standing in the check-out line. Police said Jefferson ignored them when they asked if he had a concealed carry license (CCL) and he pulled away when officers tried to conduct a pat-down search. After conducting an “emergency take-down,” police found a loaded handgun in the front waistband of Jefferson’s jeans, prosecutors said. Records show that Jefferson does not have a CCL or a Firearms Owner ID card (FOID). Prosecutors charged Jefferson with felony unlawful use of a weapon and Judge Michael Clancy set bail at $30,000. Jefferson went free by posting a $3,000 deposit bond. 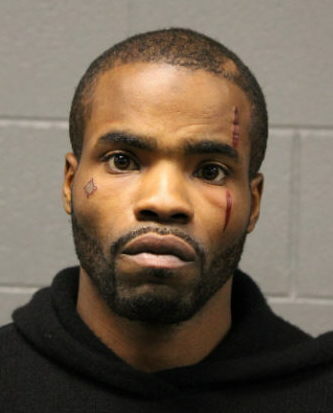 • A corporate loss prevention investigator summoned police to a Lincoln Park department store on Nov. 27th after he found a handgun in a co-worker’s jacket pocket, according to prosecutors. 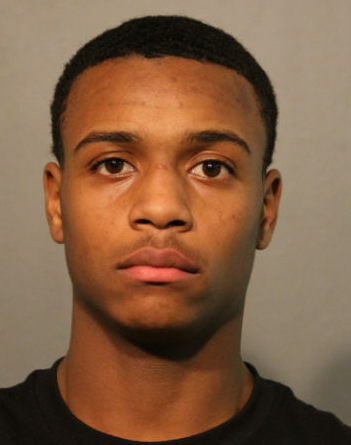 Police said the investigator was looking into a theft case when he allegedly found a loaded handgun in the jacket pocket of 18-year-old co-worker Zion Davis at Marshalls, 1834 West Fullerton. Zion admitted to buying the gun in Wisconsin from “a guy he met on Facebook,” according to police. Prosecutors charged Zion with felony aggravated unlawful use of a weapon, misdemeanor possession of ammunition without a FOID and possession of a firearm without a FOID. Judge Lyke released Davis on a recognizance bond.